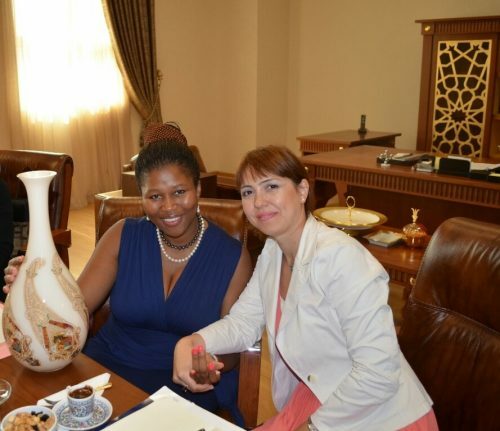 On 15th of August 2014, representatives of the International Fund for Cooperation and Partnership of the Black Sea and the Caspian Sea (the International Fund) and its International Centre for Support and Coordination of Economic Cooperation (ICSCEC) met with guests from South Africa in Istanbul to discuss possible directions for collaboration and common action.ICSCEC, where Prof. Dr. Eldar Hasanov, General Secretary of BSCSIF, welcomed Her Royal Highness Princess Celenhle Dlamini and Ms Ursula Johnson, and presented the 5 years activity of the International Fund towards strengthening of the regional economic cooperation, including the establishment of ICSCEC in December 2013. The meeting was also attended by Ms. Alev Balgi, Executive Director of BSCSIF; Mr. Bahruz Asadbayli, President of ICSCEC; Mr. Murat Teber, Coordinator of ICSCEC’s economic projects; Ms. Elif Cagla Isik, ICSCEC lawyer and Ms. Elmira Bakirova, Project manager within ICSCEC. During the meeting, both sides presented their current projects and activities.Her Royal Highness Princess Celenhle Dlamini and Ms. Ursula Johnson expressed their gratitude to BSCSIF for their warm welcome. 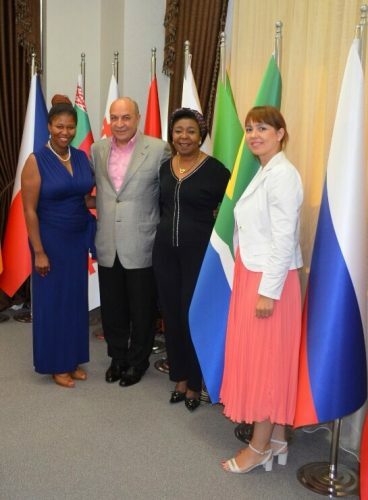 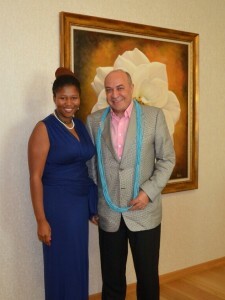 Ms. Johnson forwarded the proposal of HRH Zolani Mkiva, Chairman of the National Delphic Council of South Africa, to select a delegation of young artists from the Black Sea-Caspian Sea region to participate within the African Delphic Games, as well as to provide until November 2014 a group of internationally renowned artists and people of culture to be part of the World Delphic Cultural Forum. 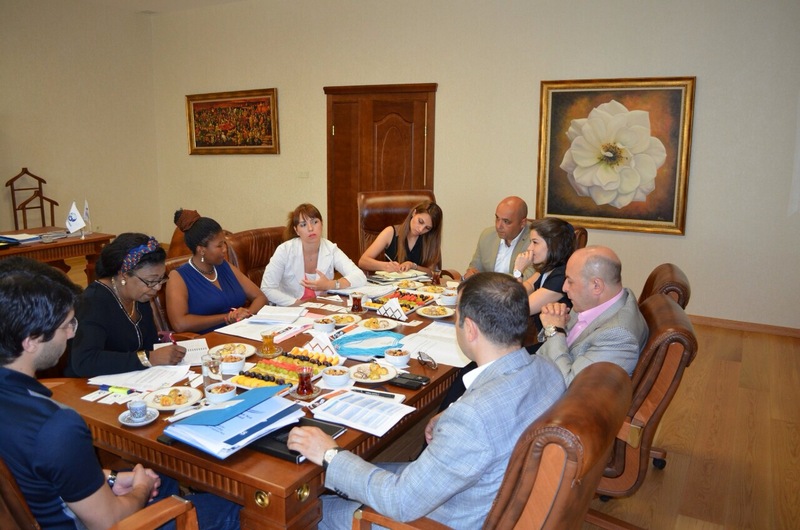 BSCSIF expressed their readiness to support and be part of the cultural project African Delphic Games and other similar projects.